Gavin Robertson founded his business in 1993 with the aim of designing and manufacturing furniture of the highest quality. 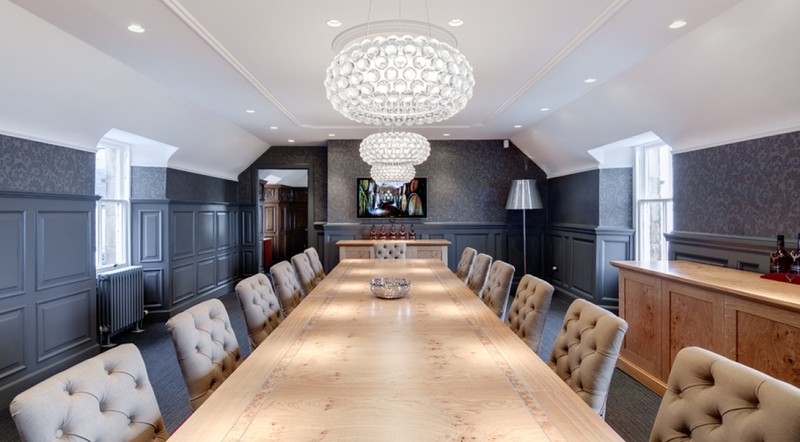 Some 20 years on, the now well established British company Gavin Robertson Furniture enjoys prominence as one of Scotland’s leading bespoke business specializing in the design and production of furniture, upholstery, and interiors of superlative quality. 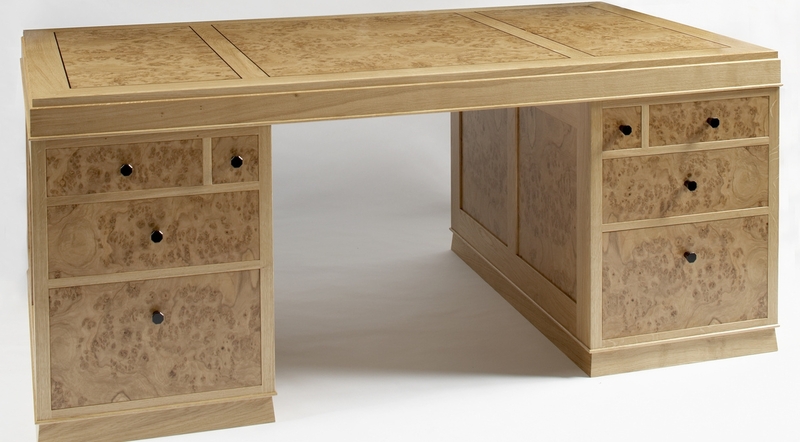 Over the years, Gavin Robertson has developed a reputation for creating furniture that represents British craftsmanship at its very best. In particular he has become known for his imaginative use of wood in the design of furniture, using a balance of traditional and modern techniques to achieve the best possible result whether for an individual piece or an entire room. 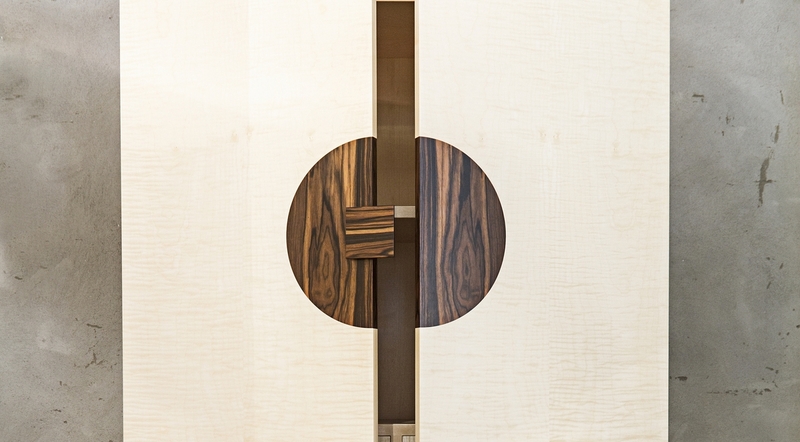 The ethos of Gavin Robertson is to fuse contemporary design with exquisite cabinet making. 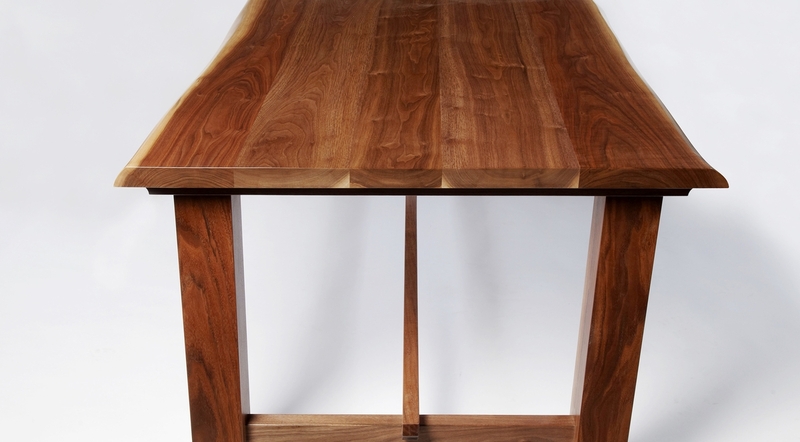 Woods used range from the more traditional walnut and sycamore to bold and exotic Macassar ebony. 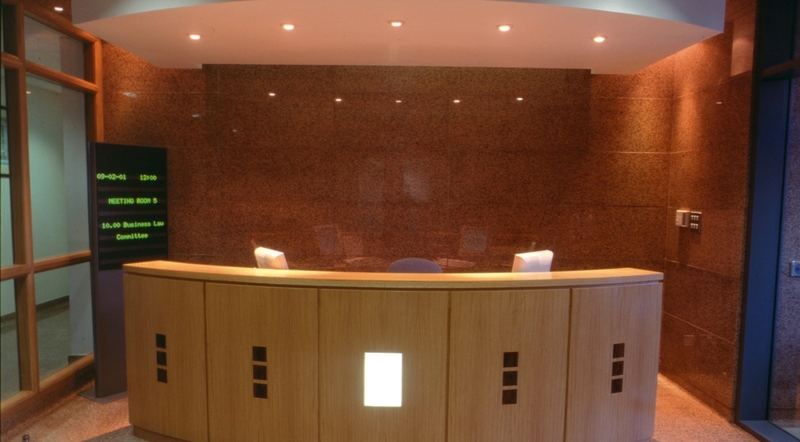 Masters of Bespoke Furniture Since 1993 Gavin Robertson Furniture has been creating bespoke furniture for businesses and private residences world wide for over 20 years. In the course of doing so we have earned a reputation for the highest quality, innovative design, and exceptional craftsmanship.